PSNI officers are continuing to use stop and search powers in South Belfast more than almost anywhere else in the North, prompting a local MLA to call for “clarity” on the outcome of such incidents. Between July 1 and September 30 2011, a total of 580 people were stopped and searched in the area leading to a total of 55 arrests. Out of every district across the North, only Lisburn was higher than South Belfast, with a total of 811 stop and search procedures, however this was followed by only 31 arrests. Previous statistics for earlier in the year had South Belfast as the area with the highest overall incidents. Local politicians were split as to the significance of the findings, with DUP MLA Jimmy Spratt, a former policeman, saying it was evidence of cops doing “a good job”. 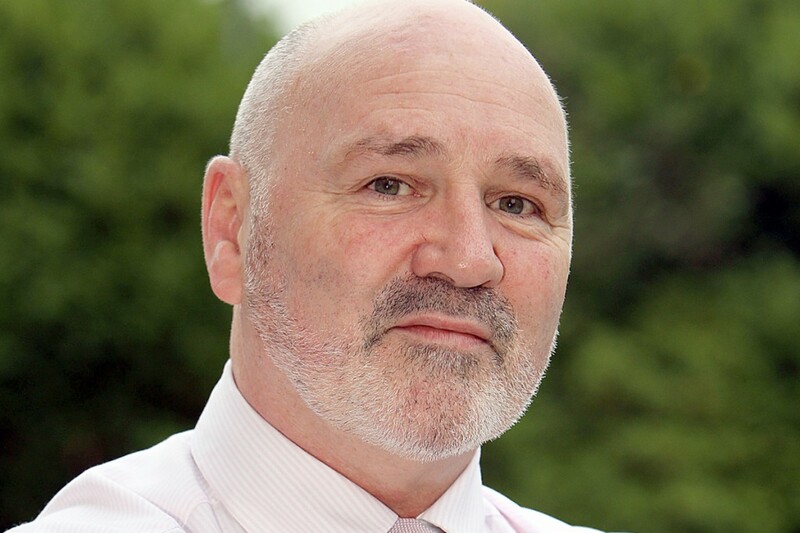 However, speaking to the South Belfast News, Sinn Féin’s Alex Maskey, a former member of the NI Policing Board, said the outcome of such arrests should also be available in statistics to give a “bigger picture” on such policing powers. “I think we need to remember that in terms of such a high amount of stop and search incidents, South Belfast is a large, sprawling constituency which could account for the numbers,” he said. He added that in recent months, he has received fewer complaints about such police procedures.